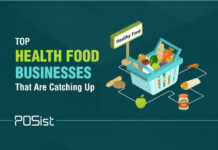 Planning to start a restaurant business? Well, go ahead! However, you must know that starting a restaurant business is no cakewalk! 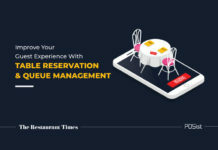 Not only would need to go through brainstorming sessions on choosing the right location, hiring the right employees, marketing the restaurant just right, but you must also delegate a considerable amount of time in getting the correct licenses required to open a restaurant in India. 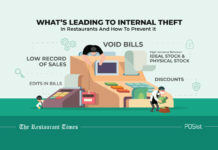 You do not wish to entangle yourself into a legal trap after you have planned or instead established your restaurant with your sweat and blood. Hence, make sure that you have all your legal papers in place, and save yourself from all the unnecessary legal hindrances. Read on to find what licenses are required to start a restaurant in India, the cost of those licenses and how to get the restaurant license in India. 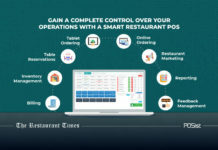 Here we have listed the most critical restaurant licenses required to open a restaurant in India, obtaining which will ensure that your restaurant operates legitimately. 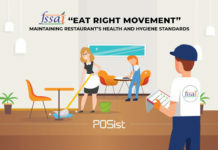 The FSSAI license, also known as the Food License is one of the most important licenses required to open a restaurant and is obtained from the FSSAI (Food Safety and Standard Authority Of India). This license is not merely a license, on the contrary, it also serves as an approval by the authority and ensures the customers that the food of that particular restaurant affirms to the food safety standards of India. This license is necessarily a unique 14 digit registration number that is given to manufactures, traders, and restaurants which should mandatorily be printed on food packages. This confirms your consumers that they are dining at the right place which adhered to all the safety standards. Learn how the FSSAI License can also be used as a means to attract customers to your restaurant here. Here we have mentioned below the list of documents that are needed to apply for the FSSAI License. Once you have these documents in place, you can apply for the license which would approximately cost you around Rs.2000 per year for a new license. The application process is rather simple, and you can log in to the FSSAI website, complete the sign-up process by creating a username for the registration. Then sign in to your account and fill up the online application with all the required documents. Submit the printout of the filled up online application form to the Regional/State Authority with all the supportive documents within 15 days from the date of making the online submission, to ensure that your application is considered. 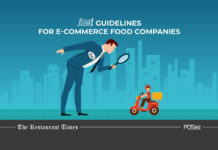 Here is the complete guide that would help you in getting FSSAI License for your restaurant! If your restaurant serves liquor, then procuring the Liquor License is a must. This can be obtained from the Local Excise Commissioner, and the forms are available at the respective State Government websites. Having this license is exceptionally crucial since if you sell liquor without the above-said license, you can incur a huge penalty and also be forced to shut down the premises permanently. Here’s the list of documents required for getting the Liquor License for a restaurant and bar. 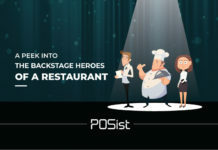 Documentary proof regarding the legal status of the restaurant or the hotel, that is, whether it is a company, partnership firm or any other type of setup. 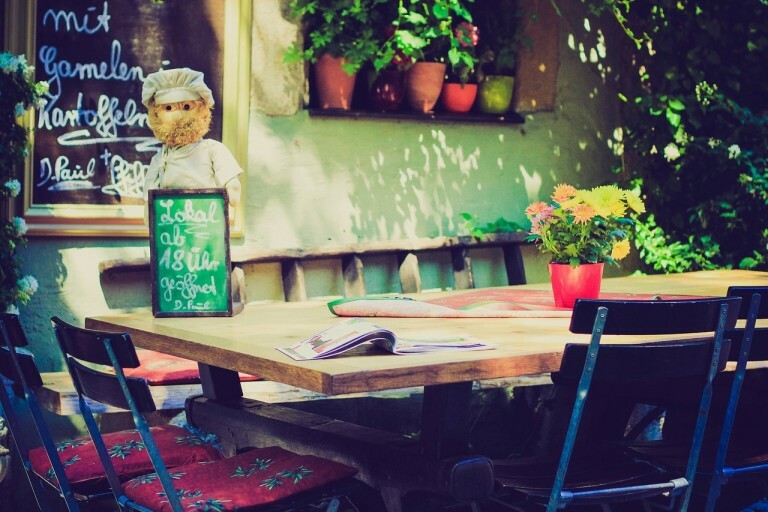 Whether the restaurant or the hotel is in legal possession of the plot. Certificate of registration of Eating house license issued by the DCP. Documentary proof regarding applicant being an Income Tax Assessment and Sales Tax-Assesse. Once the documents are served the concerned Excise Officer inspects the restaurant or the hotel premises, and he then submits a report to the liquor granting authority. After the approval, the applicant has to submit the fees as per the guidelines and then the license is issued. 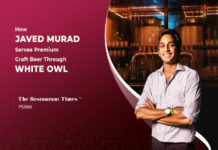 The fee guideline goes like this: you will have to pay Rs, 5,000 at the time submission of the documents and an additional Rs 50,000 is required for each additional spirits brand, like whiskey, rum, gin, brandy, vodka and the like. It is a known fact that obtaining a liquor license for your restaurant is by far the most difficult one since the government verifies all the details with an eagle’s eye. The 11the schedule of the Municipal Corporation Act (1957) is about Health Trade License. It came into existence from the concern that public health must be given the supreme importance. This license is generated by the local civil authorities like the State’s Municipal Corporation or the Health Department. Here is the list of documents required to get the Health/Trader License for your restaurant. 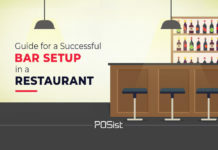 The applying process of obtaining the Health/Trade License for restaurants is rather easy, and it will cost you approximately around Rs.500-Rs.50,000. A restaurateur can apply for Health/Trade License either at CSB or apply online for it. The forms are available at the State’s Municipal Corporation website or Zonal Citizen’s Service Bureaus. The license is generally issued within 60 days of submitting the application form. Municipal Corporations hold power to shut down restaurants which do not have this license. The Eating House License is provided by the Licensing Police Commissioner of that city where you would want to open the outlet. The approximate cost required to issue this license is Rs. 300 for three years. Here’s a list of documents that are needed to get the Eating House License for restaurants. Photocopy of Valid NDMC/MCD/DCB/Airport Authority of India trade license and free receipt. The applicant will have to first register himself or herself on the specific website. After you are successfully registered, you will receive a User ID and Password for submission of forms. Using the user ID, you can fill up the form, upload all the necessary documents and fix an appointment. Self-attestation of all the documents you place is a must since it will ensure validation. 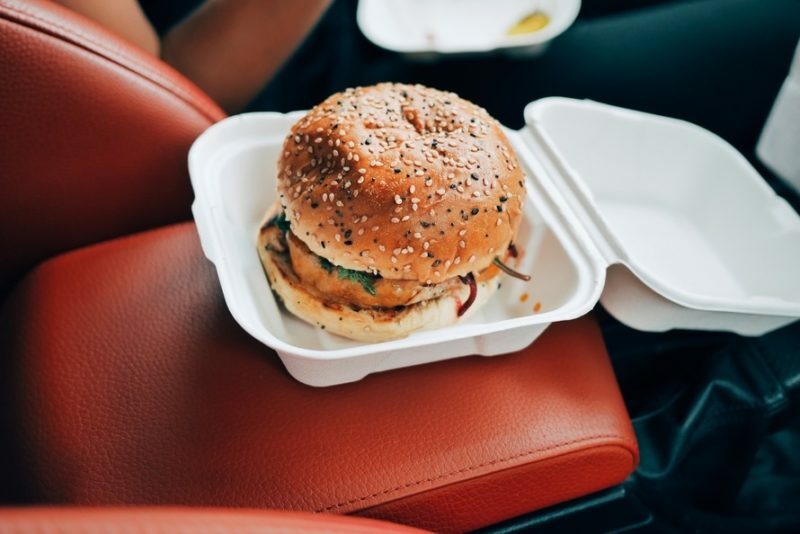 To run a food business in India, you must register your restaurant under the Shops and Establishment Act, be it a Food Truck or a Fine Dine restaurant. 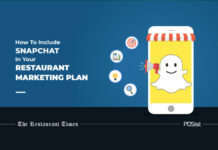 You need to register your restaurant within 30 days of the commencement of your business. This license is city specific. The total cost you would incur for this license amounts to Rs.200 to Rs.4,000 per year. 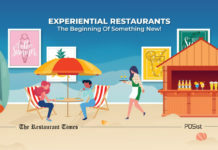 However, the cost is relative as it depends on the number of the employees and the location of the restaurant. GST that came into force since 1st of July, 2017, has kept everyone hitched to it with this frequent changes. Both the restaurant industry and the government has been in loggerhead for long. 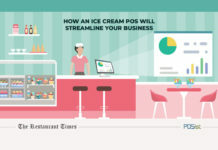 Even then registering in GST is one of the major things that your restaurants must do, that will ensure that your restaurant runs seamlessly. Below is the list of documents required to get the GST registration needed for your restaurant. Allotment and possession letter from Authority / Transfer Memorandum. Copy of Registered lease deed. Copy of Pan Card of Proprietor/Partnership Firm. One passport size-photo of proprietor/all partner. Latest Bank Statement containing Name, Address and IFSC Code of Branch of Bank. Yes if you are thinking to take a big bite or leap of faith, it is easier to start your billing and business now because GST registration is a simple process wherein Individual, Partnership firm or Registered Company can obtain by filing necessary documents online at www.gst.gov.in. The confusion regarding GST has been going around for quite some time now. 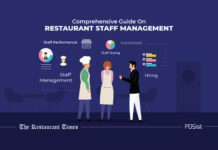 With the increasing changes, both the restaurant owners and the diners are living in this constant apprehension of further changes that might be incorporated. 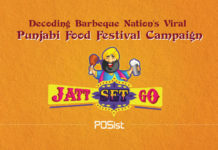 However, several channels are trying to make things easier for the restaurant owner, GSTStreet is one such platform. The restaurant’s ulterior motive must be to protect their customers from all things dangerous, be it food products or hazards such as fire. A No Objection Certificate(NOC) from the fire department is also required to run a restaurant. For this, a restaurant needs to register for NOC from the State Fire Department before the building construction starts. Applications can be found online on the state government website. After having all the safety equipment in place, you must invite the Chief Fire Officer for inspection and get the NOC. There is no fee required for NOC as of now. In case you want to install a lift in your multi-story restaurant, you need to get clearance from an inspector from the electricity department as well as the Labour Commissioner of that specific city. The Electrical Inspector issues this license from the office of the Labour Commissioner after verifying installation of life, layout, safety gears and the like. State wise applications are available for obtaining lift clearance. 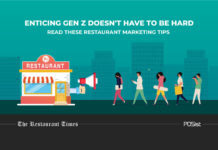 Don’t you as a restaurant owner love to play the trending songs at your restaurant? It is not only you, but the customers love it too. But, to play music at your restaurant, you need to obtain a restaurant music license. Under the Copyright Act of 1957, those who play pre-recorded music in any non-private, commercial or non- commercial establishments must obtain a music license issued by Phonographic Performance Limited(PPL). If a restaurant plays music and operates without the said license, they will have to face legal penalties. For more information on getting music license for a restaurant and online registration visit this website. The restaurant is not only responsible for ensuring the health of the customers, but they are also legally and morally bound to ensure that its operations must not negatively harm the nature of the mother earth. 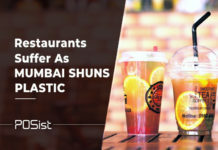 Hence, restaurants are also expected to apply for the Certificate Of Environmental Clearance. Acquiring the certificate also involves screening, scoping and evaluation of the project to examine its impact on the environment. You will have to submit some documents to obtain CEC along with the application, and they are, The Environmental Impact Assessment Report (EIA) or the Environment Management Plan (EMP), details of public hearing and NOC granted by state regulators. For the application of the environmental clearance visit this website. You need to market your product well that will ensure that your business helps you garner the maximum profit. 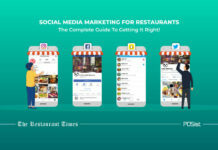 However, if you want to market your restaurant either through word of mouth, logos, posters, pictures, and symbols, you are required to obtain a legal permit which is the signage license. You can obtain this license from local civil authorities like the Municipal corporations. 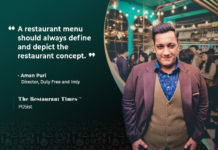 These are the licenses required to open a restaurant in India, and these are the papers that will legally permit you to carry on with your restaurant business without getting involved in the legal hindrances. Follow this guide, visit the pages and apply for the licenses if you haven’t yet already! Sir can i have these information on my email id ? 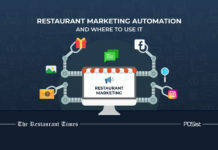 Very useful for a person who wanted to open a Eatery house or Restaurent. what about Dhaba ,is same doc required. Wow……. Thanks for the great information. Hi Manish – Would you know anyone who can help with these? Could I get my licence get done here to start a small cafe in a colony at gurgaon?? 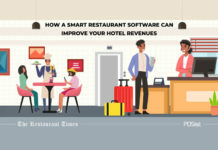 what types of licenses required for the small hotel with fast food centre. It is very helpful. What would be the total fees for all the licensing process except for the liquor license ? It is very helpful. What would be the total licensing fees for the licensing process except for liquor license? The article seems quite useful, I was planning to start a cafe very soon. 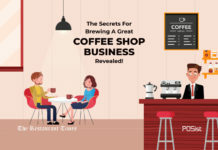 I have my business plan and already, I wanted your help on what are the licenses required to open a cafe? Same licenses are required for opening a restaurant and a cafe. Liquor licenses are likely to change depending on which state you plan to open your cafe. hope this answers your question. This article is brilliant. 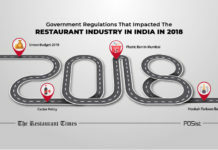 With the ever-changing regulations, it becomes very difficult for aspiring restaurant owners to understand the list of licenses required to start a restaurant in India that will help them to run their business seamlessly. Keep crafting such amazing content! which license is required for serving liquor in service apartment. whether iit is allowed or no? i need to open a restaurant open type in city ,the place is surrounded by residential houses ; Than please suggest me is noc required from surrounding peoples or not ?.Again does this peoples have the authority to make complain ? and if so than what are the solutions to overcome this? to open the restaurant in residential area having house attach to open plot ,will it be necessary to get clearance from attach houses?